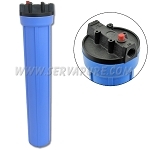 The P5-20 is a standard 20" sediment reduction cartridge that is rated at 5 microns. 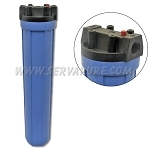 P series cartridges are manufactured from 100% polypropylene fibers and are designed for purity and chemical compatibility. These polypropylene fibers have been carefully spun together to form a true gradient density from the outer to inner surfaces. 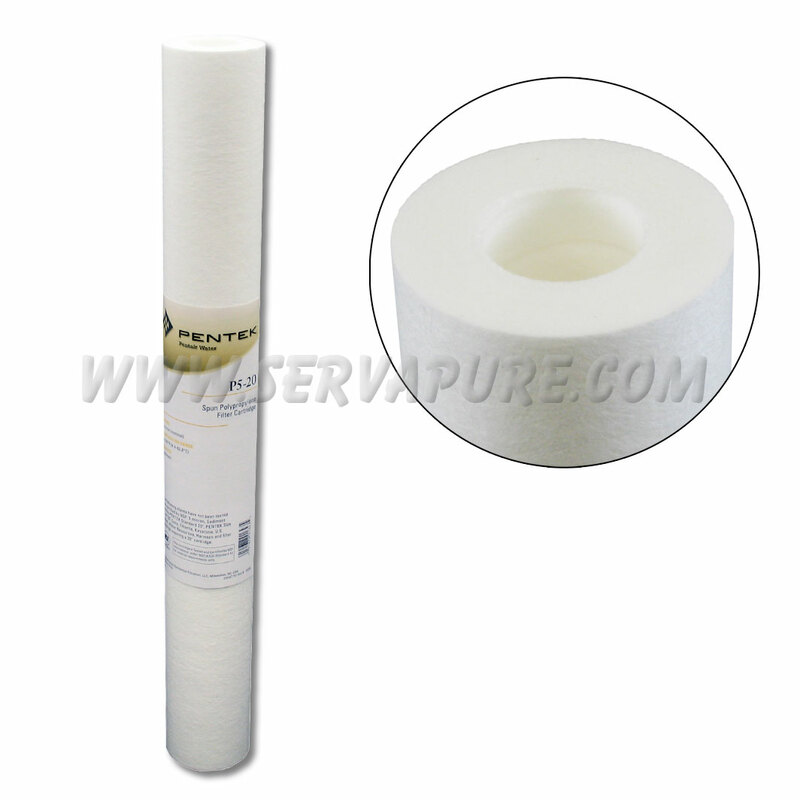 This true gradient density makes the P series an economical choice for excellent filtration performance.